Proposed state cigarette tax would create 12,000 jobs and nearly $2 billion in economic activity in California. The study found that the new tax would have a significant effect on the state's overall economy because Californians would smoke less and spend their money in other ways. 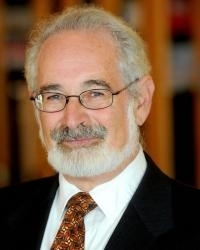 "The primary impact to the California economy, besides the effect on health care, is that people will smoke less and send less money out of state,'' said study author Stanton A. Glantz, PhD, a professor of medicine at UCSF and director of the Center for Tobacco Control Research and Education based at UCSF. The state's independent Legislative Analysts' Office has calculated that the new tax could save more than 100,000 people from smoking-related deaths. On September 15, 2011, the UC Board of Regents endorsed the initiative. UC campuses are allowed to use their resources to objectively evaluate a ballot measure's impact and to provide educational materials and information. Glantz' report of the analysis, which estimates both the direct and indirect effects of the initiative on employment and economic activity in California, uses standard estimates of jobs created and economic multipliers categorized by economic sector from the U.S. Department of Commerce. It is available online as part of the University of California's eScholarship program. If the new tax is approved, the study reports, it would cause some loss of retail jobs due to fewer retail sales - a loss that would be more than offset by a projected 12,000 new jobs in the California economy as a whole as well as in medical research, construction and other activities directly funded by the CCRA. 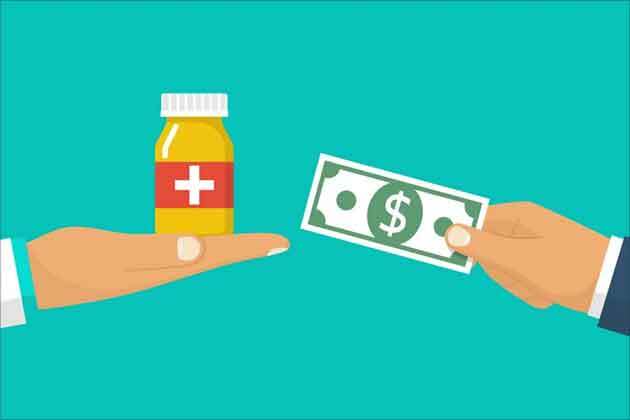 A previous UCSF study co-authored by Glantz and James Lightwood, PhD, associate adjunct professor in the UCSF School of Pharmacy, estimated the ballot measure could save California up to $32 billion in health care costs over the next five years. Without the tax, the study concluded, the state's tobacco control program would become less effective over time because inflation is eroding the five cents per pack currently allocated to tobacco control activities.